This book was written by a colourist working in American industry. It covers the methods for achieving paints of different colours and properties, suitable for a wide range of industrial, domestic, and artistic applications. Many of the recipes are now obsolete because of their heavy reliance on toxic substances. 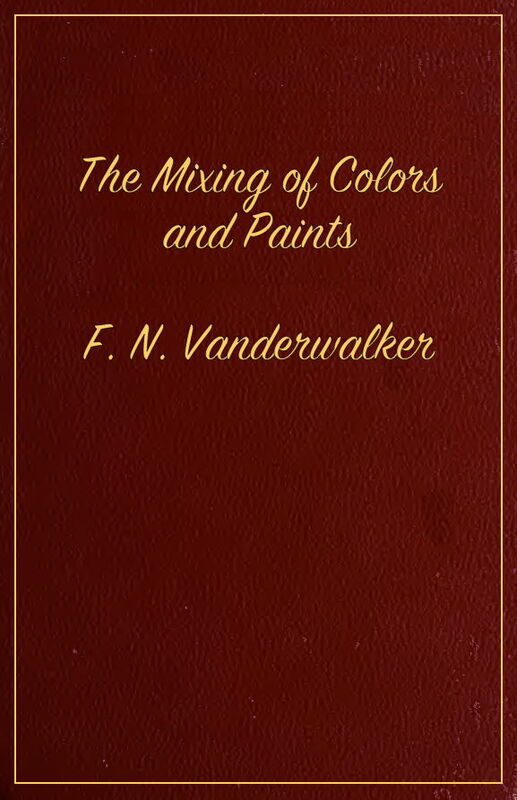 Nevertheless it offers an insight into the craft of paint manufacture and colouring. Epub 20190324.epub If you cannot open a .mobi file on your mobile device, please use .epub with an appropriate eReader. Mobi/Kindle 20190324.mobi Not all Kindles or Kindle apps open all .mobi files.